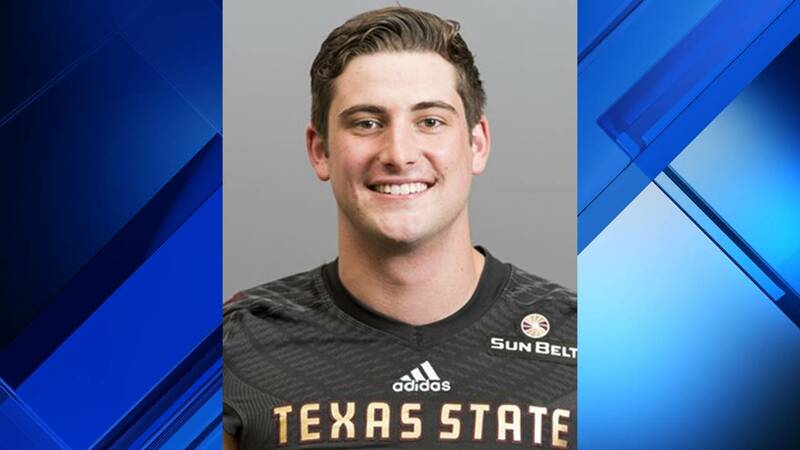 FAYETTE COUNTY, Texas - A former Texas State student-athlete who played linebacker for the Bobcats football team from 2012 to 2016 died Saturday east of Austin, the university's athletic department confirmed Tuesday to KSAT. 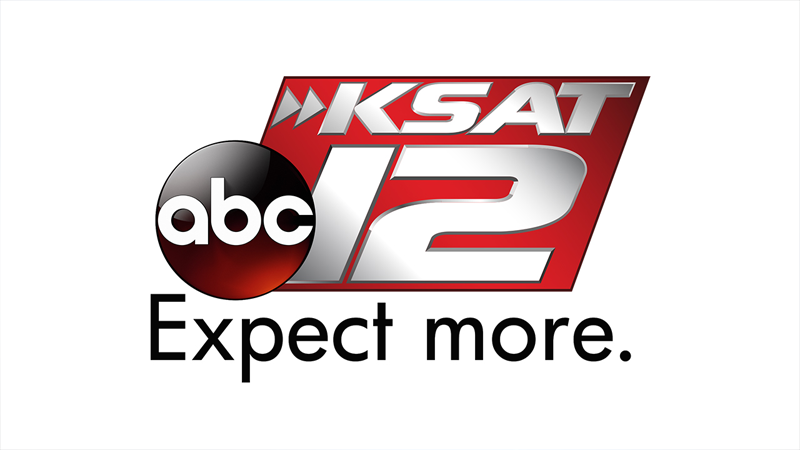 Stephen Smith, 25, graduated with a degree in economics in December 2016, university officials said. According to the Fayette County Sheriff's Office, Smith was involved in a fatal crash on FM 153 near Winchester, which is located 20 miles outside La Grange. University officials said Smith was from Sugar Land and was recruited by former head coach Dennis Franchione. Smith's final year with the Bobcats was Everett Withers' first year as head coach.